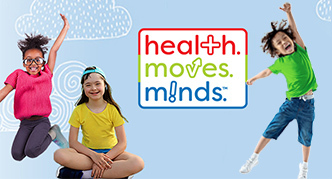 Do you have a great idea you'd like to share with the health and physical education community? 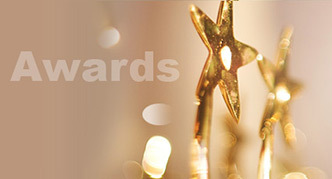 Have you earned an award or been praised for your innovative teaching strategies? Are you interested in gaining visibility for your content expertise in health and physical literacy? This is your opportunity! 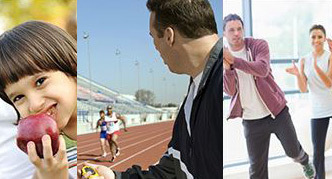 The call for proposals is open for SHAPE America's 2019 "By You, For You" webinar series. 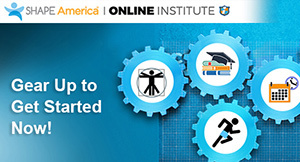 If selected your webinar will be featured in the SHAPE America Online Institute and will be promoted to a wide network of health and physical education professionals. We invite you to share your expertise as one of the many expert speakers bringing insight, innovation, and collaboration to the HPE community. Submissions will be open Monday, October 29th - Sunday, November 18th. 1. Review the presenter and presentation expectations below. 2. Review the PDF of the submission form so you can fully plan your proposal. 3. When you have your proposal information ready, submit it via this link. A presenter’s commitment to their presentation is essential to the webinar’s success. 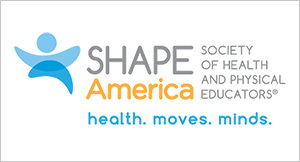 Be SHAPE America members. Not a member? Join now! SHAPE America has high expectations for its webinars. We consider them to be quality professional development opportunities for professionals in the disciplines we represent and as a result, we hold our webinar presentations to the following standards. October 29: Call for proposals is open. November 18: Call for proposals closes and all submissions must be received. 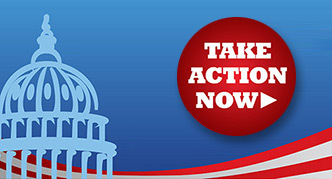 December 15: Accepted proposals notified by SHAPE America.